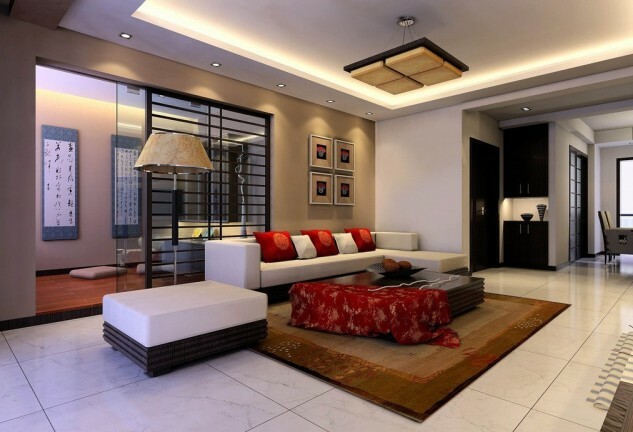 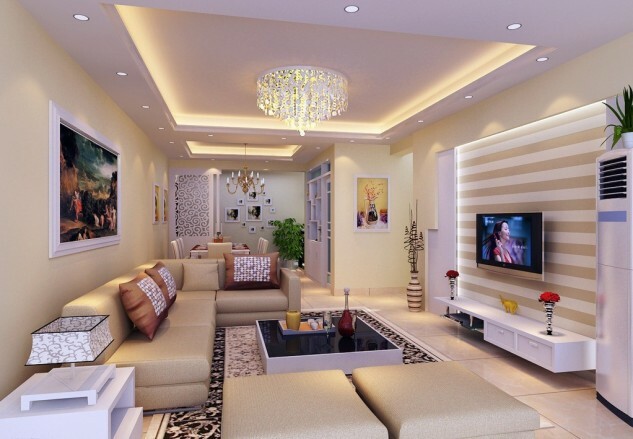 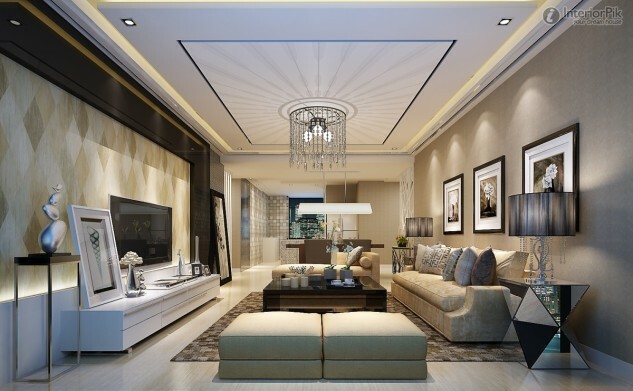 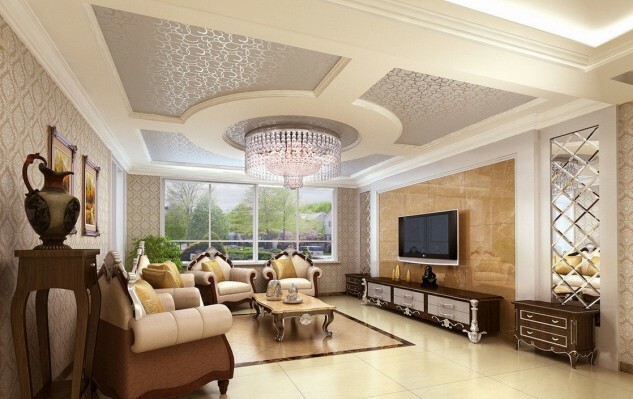 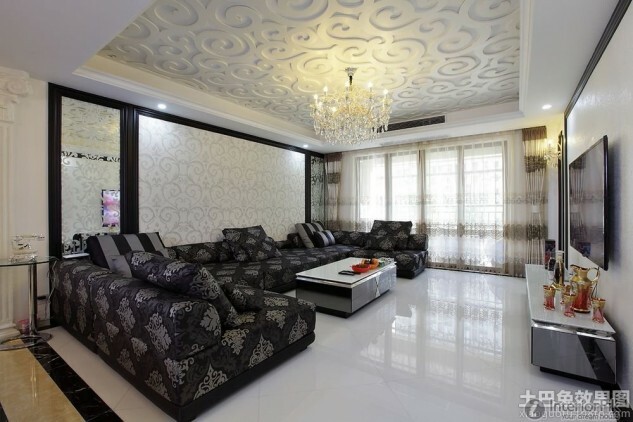 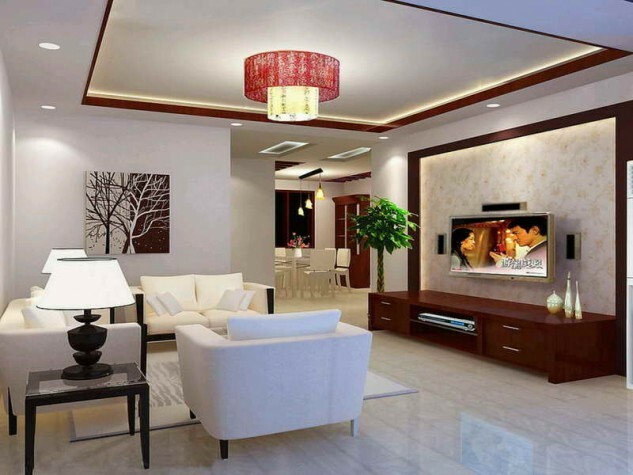 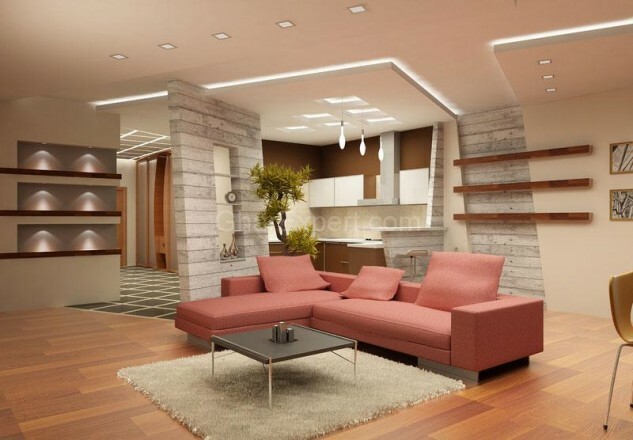 Ceiling design in living room, shows more than enough about how to decorate a room in sophisticated look. 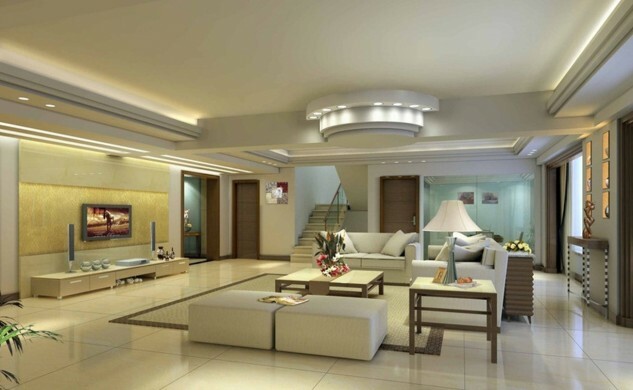 Living room is special place in our home where we spend the most of our time. 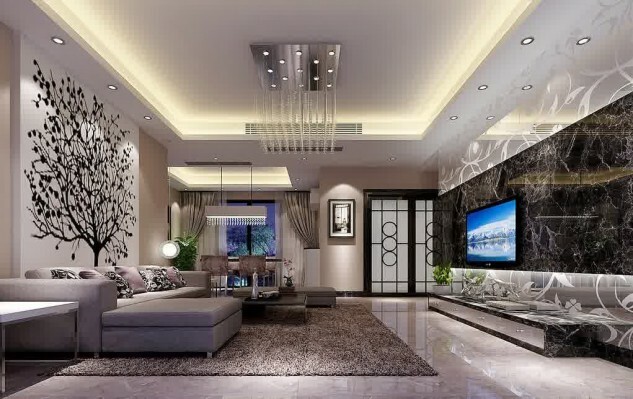 Also, this is the room where we welcome our guests, so we should tend to design it in the way that it will fascinate them. 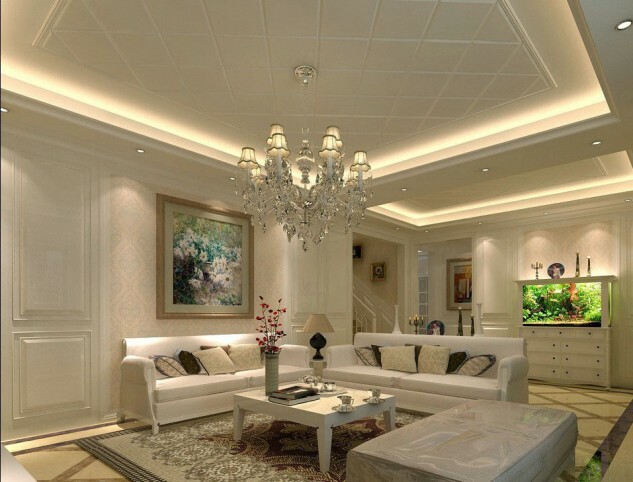 An impressive chandelier will give your space great lightening and atmosphere. 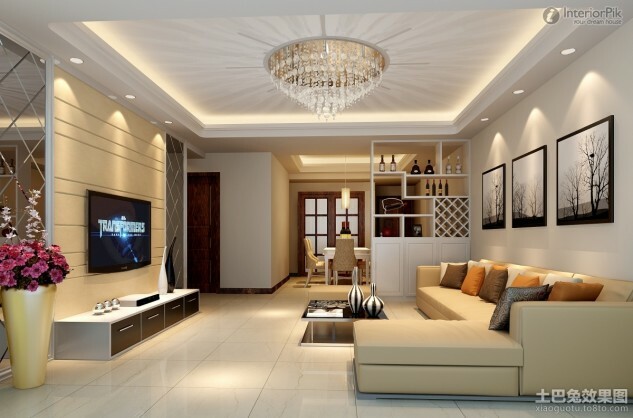 Modern crystal chandeliers are trending right now, especially those who have hanging crystals. 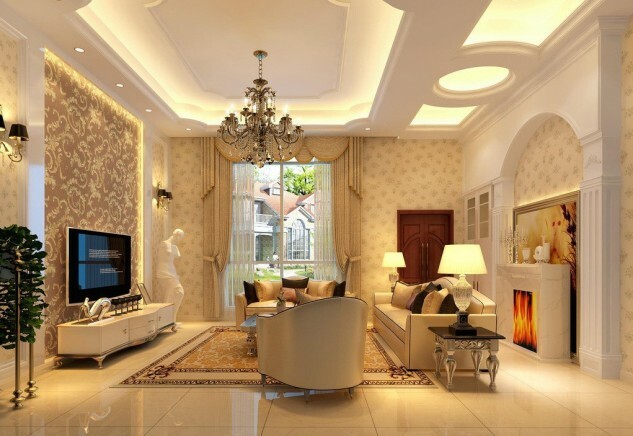 That will make your living room to look more elegant and stylish. 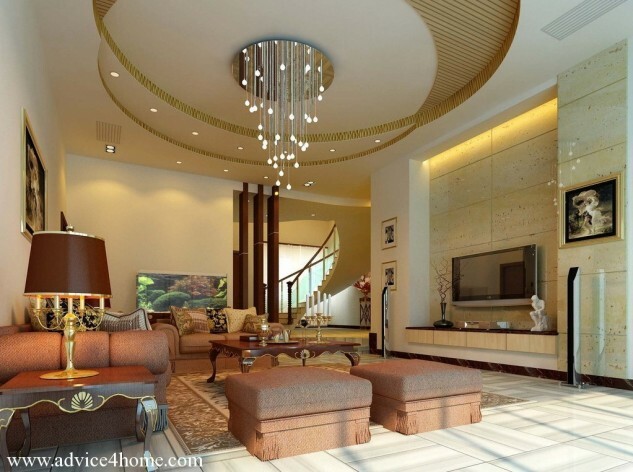 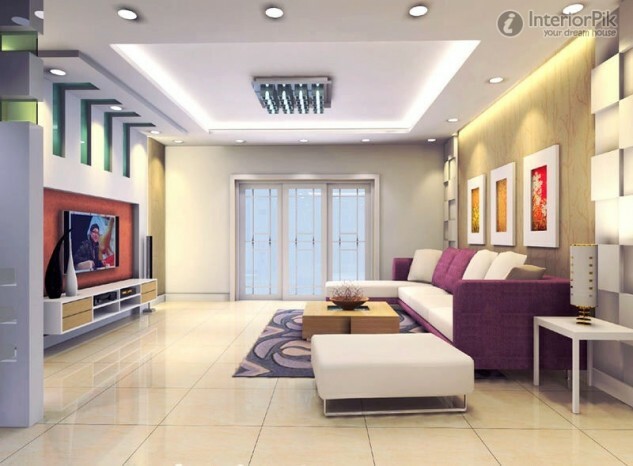 Check out this stunning living room ceiling designs and find an inspiration for your living room decor. 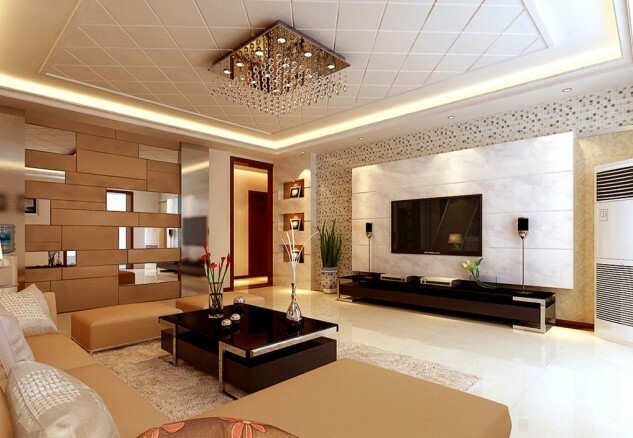 Enjoy and stay inspired!